On August 8th 2014, The Motivational Edge presented its 2nd annual Student Showcase at The Stage in Midtown Miami. Many of the presenting students came from our Lyrical Expression and Audio Recording classes, which was available to them because of a generous grant from the John S. and James L. Knight Foundation; all taking place at our Irie Foundation Allapattah Music and Literacy Center. 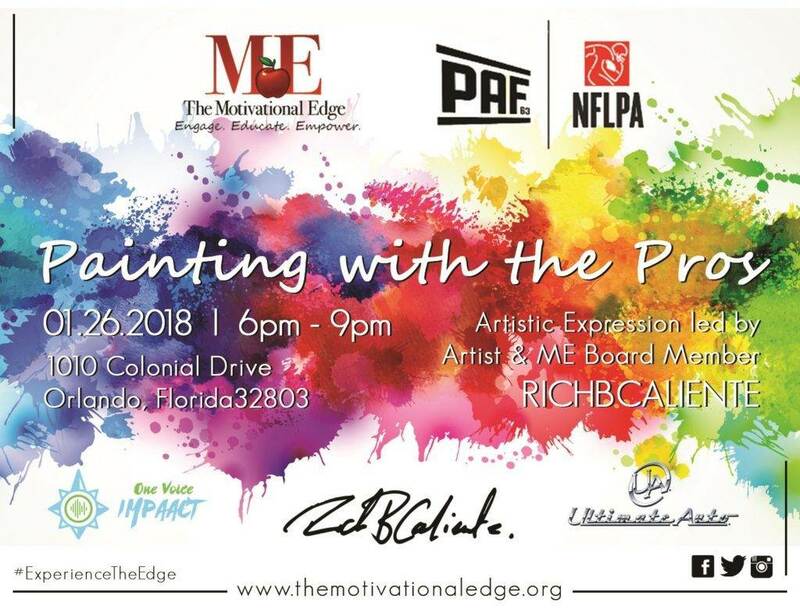 We would like to extend a heartfelt thank you to The Irie Foundation, The Knight Foundation, Kind Snacks, RKE Law Group, Metal Edge, Car2Go, Vibe305 food Services, Keurig and all of the volunteers and staff that made this event a success. We are honored that representatives from The Knight Foundation were in attendance and wrote a beautiful piece on our youth. Click here to check it out.